Stuart is a Solicitor in the Wills, Trusts and Probate department of our Chester office. Stuart joined Allington Hughes in July 2016 having qualified as a Solicitor in August 2015. 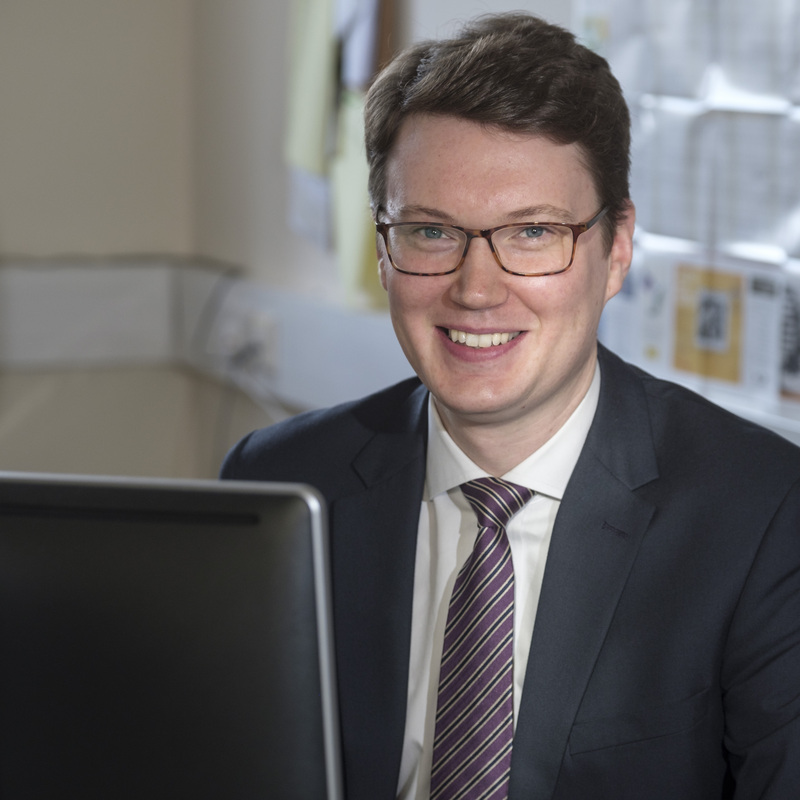 Before joining Allington Hughes, Stuart worked as a Paralegal and Trainee Solicitor in his native North Wales and specialised in Wills, Probate and Trusts work throughout his training. Stuart is an Affiliate member of the Society of Trust and Estate Practitioners (STEP) and is currently undertaking the STEP Diploma.